Ganguro fashion is a type of alternative clothing that became very popular among young Japanese women around the year 2000 and still current. 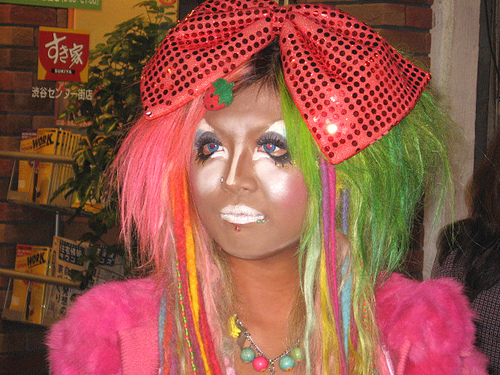 The Tokyo districts Shibuya and Ikebukuro are the center of ganguro fashion. The ganguro fashion are a combination of a very dark tan with dyed blond hair, orange, silver or gray. Black ink is used as eye liner and eye shadow and lipstick white concealer. They are often added false eyelashes and pearly powder. Typical elements of this fashion are also of wedges, colorful clothes, such as tie-dye sarongs, skirts and many of the bracelets, rings and necklaces. The very dark tan is in direct conflict with the traditional Japanese ideal of female beauty. 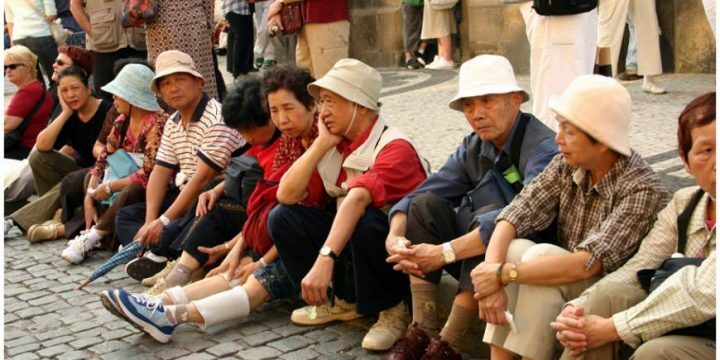 Because of this and the heavy use of slang, unconventional fashion sense and a perception of a lack of hygiene, ganguro girls are almost always portrayed negatively by the Japanese media. Fashion magazines like Egg and Kawaii had direct influence on ganguro style. Ganguro culture has also its own dance, called Para Para, in which they are made of certain steps in a synchronized manner, accompanied by Eurobeat music. Para Para events are held in ganguro circles and often involve going to perform on the premises. Currently ganguro fashion is called old school, the new style is less marked and less dark tan with more natural makeup, long brown hair straight or curly. Currently this includes fashion skirts, socks and vests. Yamanba is a new term used to describe practitioners of ganguro fashion in a extreme way. The yamanba style is based on even darker tan, the use of white lipstick, eye shadow and small pastel or metallic glitter stickers under the eyes, contact lenses and wear colorful fluorescent in the dark. 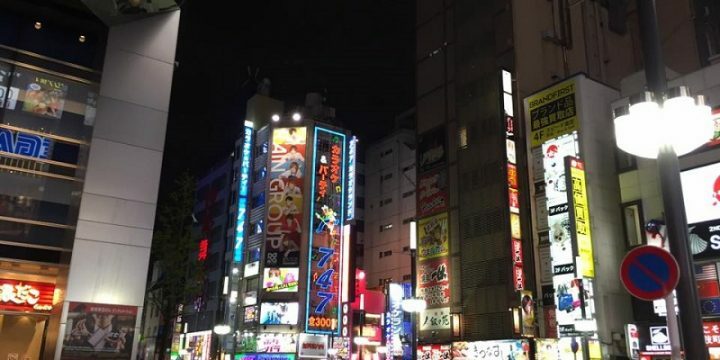 The male equivalent of the yamanba girl is called sentaagai (boy from the central main street), in reference to a shopping street near Shibuya Station in Tokyo, where the girls yamanba and sentaagai boys go for shopping. 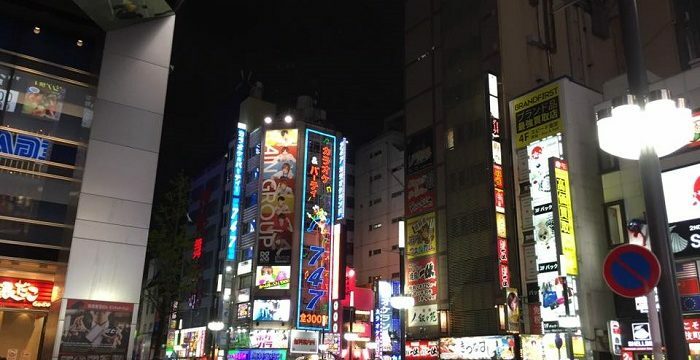 There are a lot of subcultures or fashion styles in Tokyo such as Gyaru, Amura, B-Gyaru, Banba, Baik – Bozosoku, Cocogyaru, Ganjiro – Shirogyaru, Himegyaru, Kogyaru – Kogal, Wizard-gal, Manba, Oneegyaru, Rasuta, Romanba, Sentai, Yank. 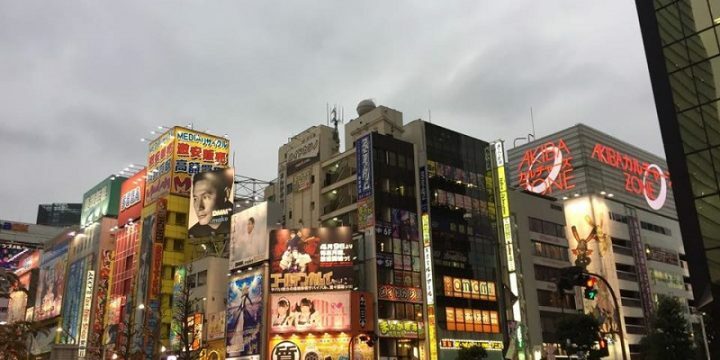 Tokyo is where it all started in the fashion world!